Spanish students suffering from Spring Fever? 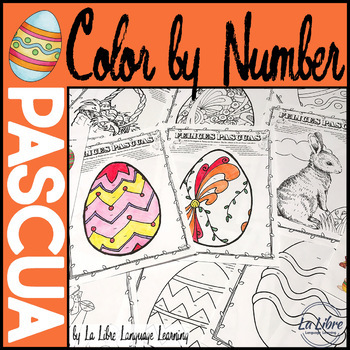 Look no further than this engaging Easter activity color by number for a cross-curricular crowd-pleaser for your Spanish class! 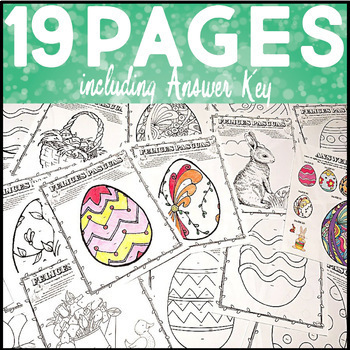 These Spanish color by number Easter egg coloring pages and activities reinforce addition, critical thinking, and Spanish color and number vocabulary using numbers 0-30. 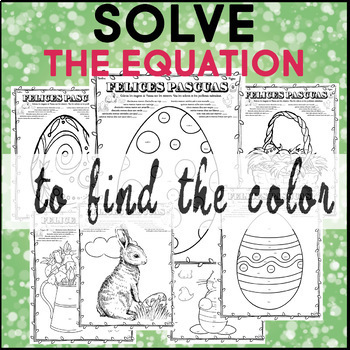 Students won't realize how much comprehensible Spanish they're interpreting while coloring bright Easter eggs and springtime scenes! 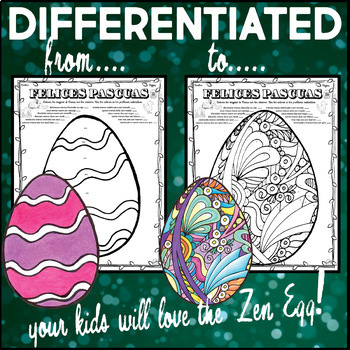 Try out the ZEN EGG in the preview above for the ultimate challenge!